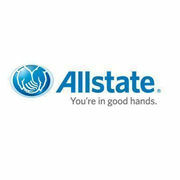 Rate and review Allstate Insurance Agent: The Busby Insurance Group in Jefferson City, MO, United States! Share your experiences at Allstate Insurance Agent: The Busby Insurance Group with your friends or discover more Insurance in Jefferson City, MO, United States. American Family Insurance - Tony Porter Agency Inc.